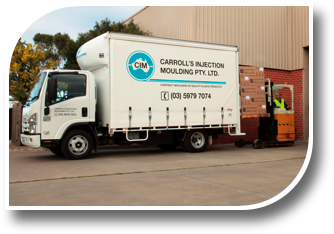 CIM is located just 50 minutes from the Melbourne CBD and ports, using major arterials, putting us within easy commuting distance for prompt delivery to all areas. 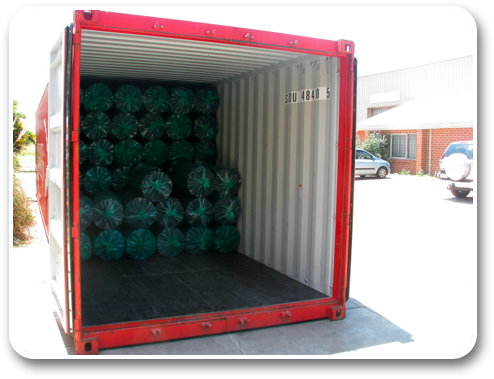 CIM guarantees that all orders are produced under our quality management system, carefully packed, labelled & sealed to the clients’ specifications ensuring safe delivery to its’ final destination. 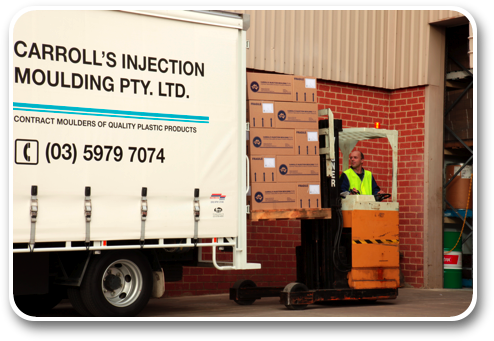 We can organise distribution on behalf of our clients using their customised packaging. 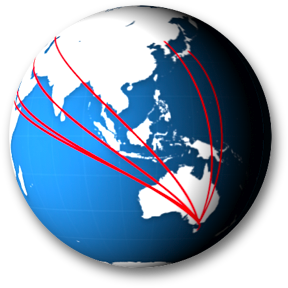 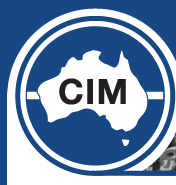 CIM are also proficient at processing international orders for worldwide distribution, creating a stress free operation for export markets.